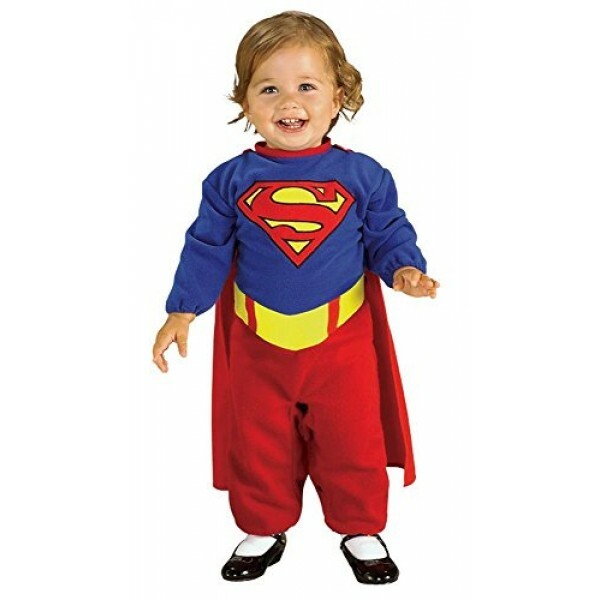 She'll feel just like Supergirl in this fun romper costume! This set includes red and blue romper with snap closures on the legs and a detachable red cape. 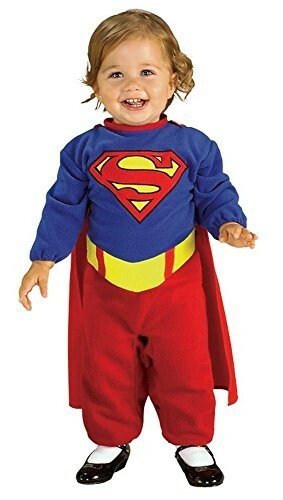 One size, fits most infants aged 6 - 12 months. For more products featuring this popular superhero, visit our Supergirl Collection.